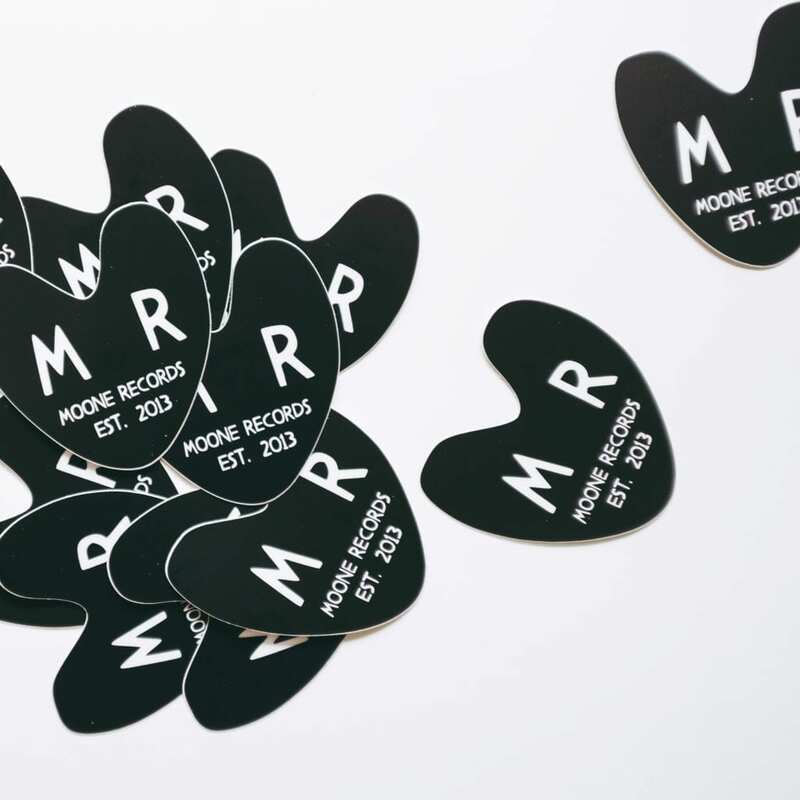 2019 is shaping up to be a huge year for us. Can’t wait to share all the insane projects that are currently in the works. 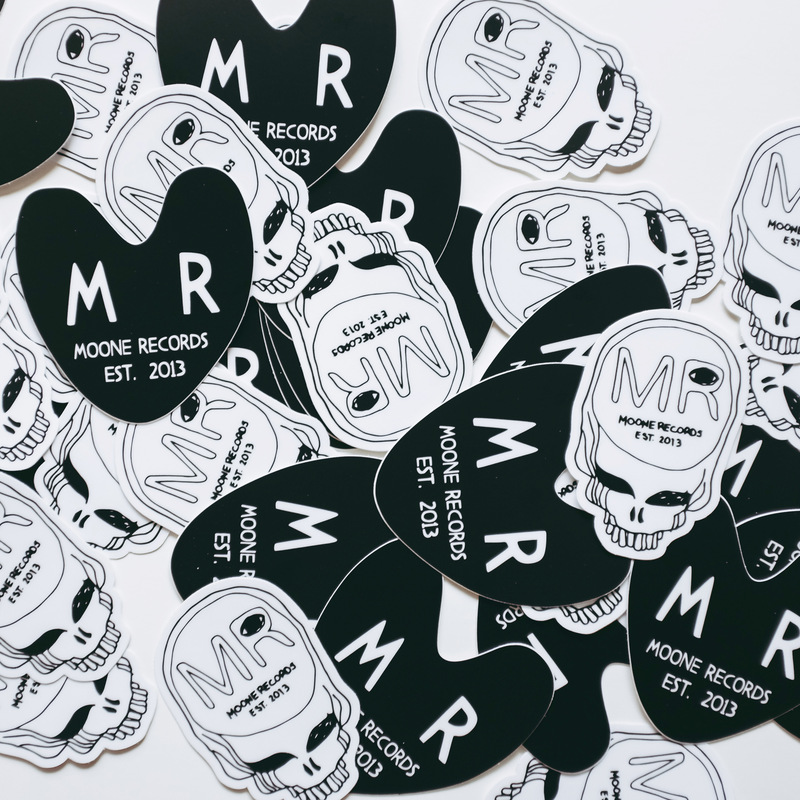 In the meantime, do you want to sport one of these rad die cut MR stickers? 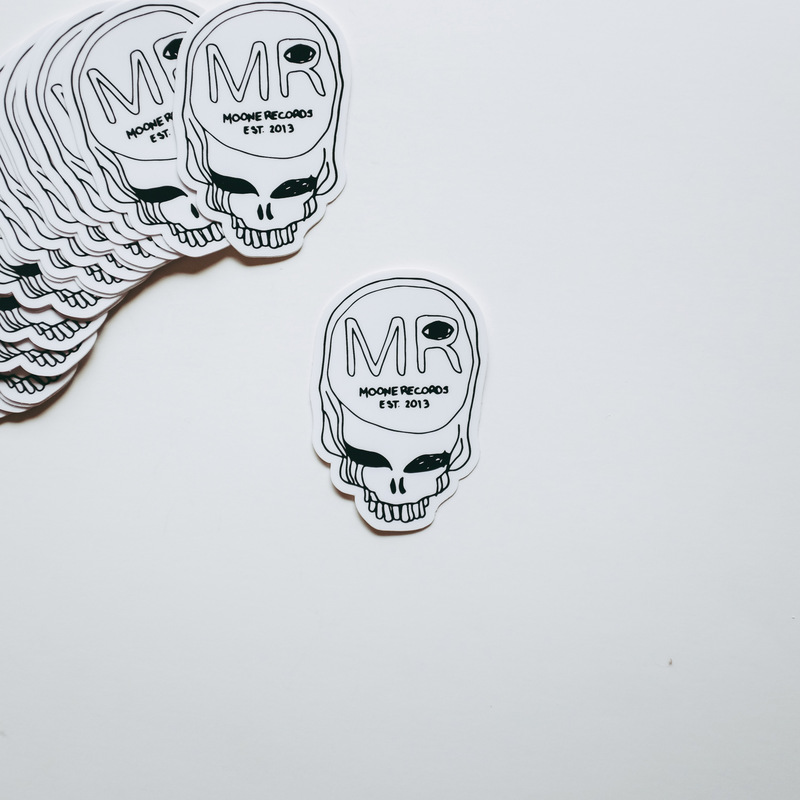 LOCAL AZ FRIENDS: email us if you’d like one! FRIENDS IN OTHER STATES AND AROUND THE WORLD: these will be going out with all orders from our store!